Microsoft and 343 Industries have announced something that Halo fans will want to check out this summer. A roaving Halo even called Halo: Outpost Discovery will travel to five major cities around the country this summer. The event will allow fans to spend an entire weekend getting hands-on with some cool Halo universe content. Among the things to do at the event will be exploring a Halo ring, checking out a real Warthog, playing Halo-themed laser tag, and taking part in VR simulations of Halo adventures. 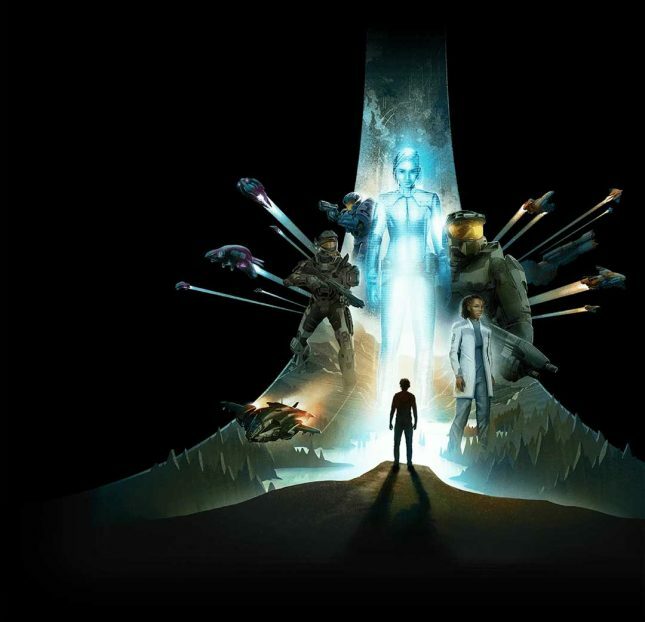 Fans can attend a panel to hear Halo creators talk about their work in making the games come to life reports Gamespot. Community panels will be offered at the event ranging from topics including cosplay to livestreaming. No Halo event would be complete without hundreds of stations that let fans play Halo games. The event will use huge chunks of major convention centers in the cities it visits. Locations for the event include Orlando, FL, Philadelphia, PA, Chicago, IL, Houston, TX, and Anaheim, CA. The event kicks off July 5-7 in Orlando and wraps up August 30-September 1 in Anaheim.